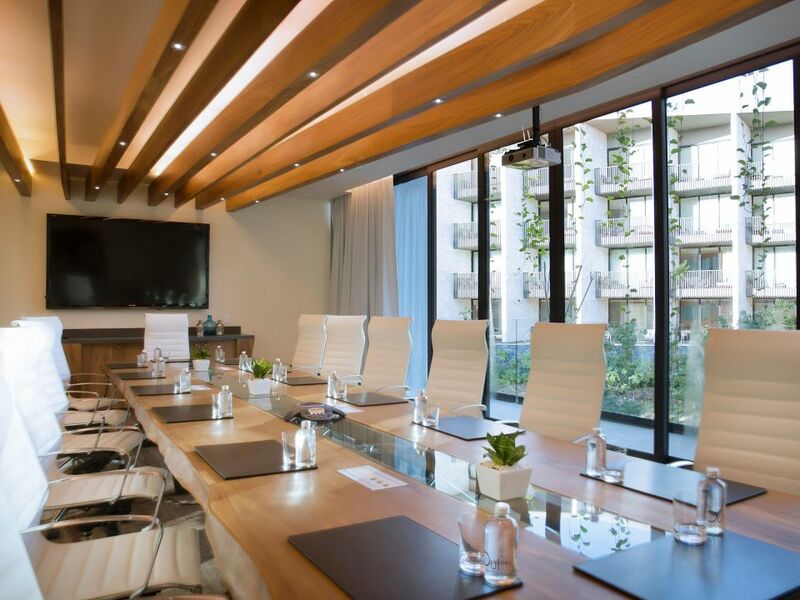 Every moment becomes memorable when using our exceptional meeting rooms in Playa del Carmen for your business gathering or event. 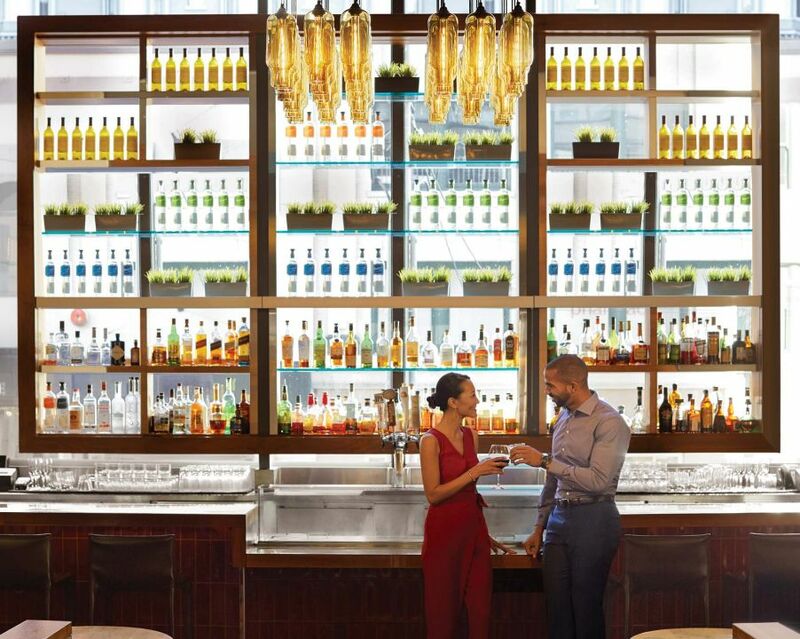 We offer over 15,000 square feet of customizable indoor and outdoor venues that are ideal for everything from small executive conferences to impressive receptions or intimate cocktail celebrations. 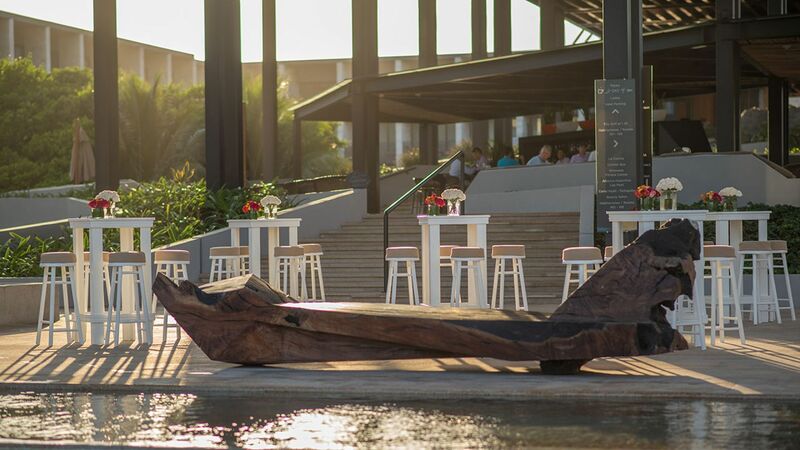 Whether your tastes run to a casual party along the beach or a formal affair complete with themed decorations, our expansive choice of wedding venues at Grand Hyatt Playa del Carmen will provide the perfect setting to suit your style. The combination of elegance, location, versatile space, top of the line equipment and service will assure your meetings, presentations, seminars, and conferences to be the most productive business experience. 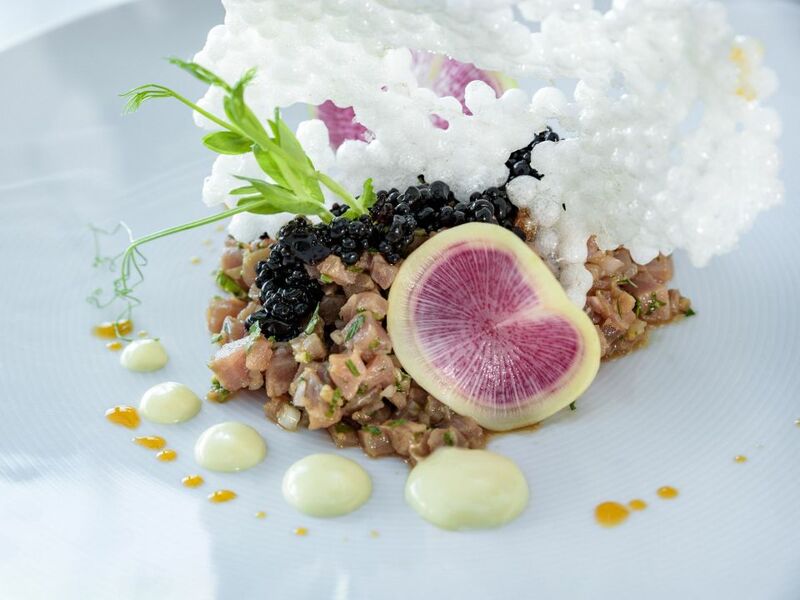 Unique Food and Beverage concepts and signature offerings for every occasion, whether in our elegant banquet facilities or on the grounds of our lush resort.